Right from beginning of Smartphone development issues related to battery life are talked with much interest. Bigger the phone larger the battery problems, though now-a-days companies provide larger batteries but still with the advancement in the O.S. battery problems still exists. 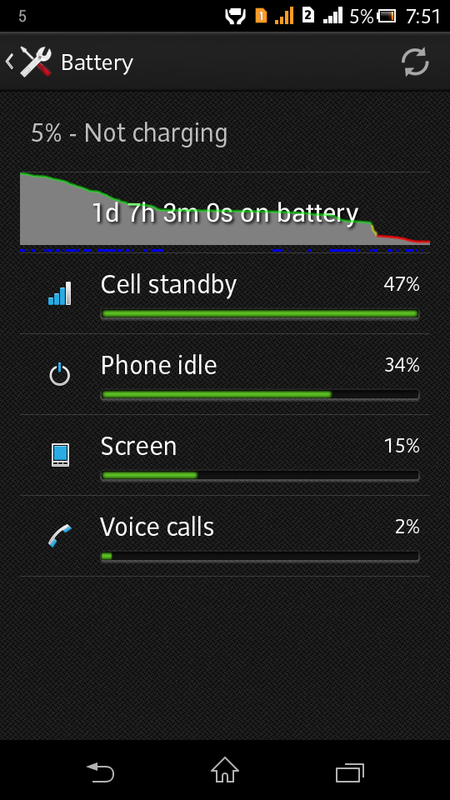 Now-a-days, a good smartphone must give at least 10-12 hrs of battery backup. But as we know innovations in hardware market are limited than those in software market. So we need to find other different ways to extend our smartphone’s battery life by 1-2 hrs. Here I am sharing some effective ways to extend your cell’s battery backup by 1-2 hrs that I am personally using. Many of us keep DATA SYNC option clicked though they don’t need it. How many of us seriously needs get instance emails? or to upload our contact list or calendar events back to the server? Whenever we leave SYNC option ON our cellphone tries to contact servers for sharing the data, which consumes most amount of the battery life. One must disable Automatic DATA SYNC option if not needed. Just say “OK GOOGLE” and your cell will response to your voice commands without even any need of unlocking it !!! what an idea, right? Think again!!! What do you think, why your cellphone is responding so fast to your voice command? That is because it is continuously listening to the voice that occurs around it, and whenever it listens command of ‘OK GOOGLE’ it gives you instant reply. Thus consuming battery power without even getting into notice. GPS is common now-a-days. After installing numerous apps on your device; probably, you don’t even know which apps are using GPS service unnecessarily and draining battery faster. KitKat attempts to solve this issue with a new Battery Saving GPS mode, which minimizes the number of reference points used to find your location. Because it’s still pretty accurate, it’s a good default choice. Basically, to stop GPS service, we simply disable it. 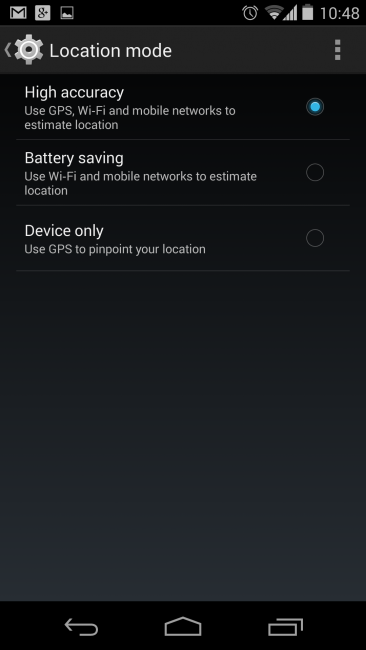 But in new Android 4.4 Kitkat version, new GPS modes are added so that you can select any one of them depending on your preference. The best way to save your battery is to use it till it gets drained. You must drain battery of your smartphone upto 0% and then only put it for charging. This is really a smart move in order to save and extend your battery’s life. Even now if you think these tricks aren’t helping you and you want to save more juice in the battery you can go with the battery saving apps. There are many battery saving apps available on Google Play Store. Some of them are Battery Doctor (Battery Saver),DU Battery Saver & Widgets,NQ Easy Battery Saver FREE. These are the technique I use (not last one, actually i don’t need any third party app).Though if you know any trick about how to save/extend battery life apart from these tricks then feel free to share with me and all others. Just post your trick into the comments box.